When will be A Man Called Sloane next episode air date? Is A Man Called Sloane renewed or cancelled? Where to countdown A Man Called Sloane air dates? Is A Man Called Sloane worth watching? Sloane, played by Robert Conrad, is a spy that occasionally works for a secret agency and its Director (played by Dan O'Herlihy). Sloane is helped in his missions by Torque, played by Ji-Tu Cumbuka. Torque has one fake hand that can be removed and replaced with various gadgets. This NBC Spy show lasted just twelve episodes in 1979. 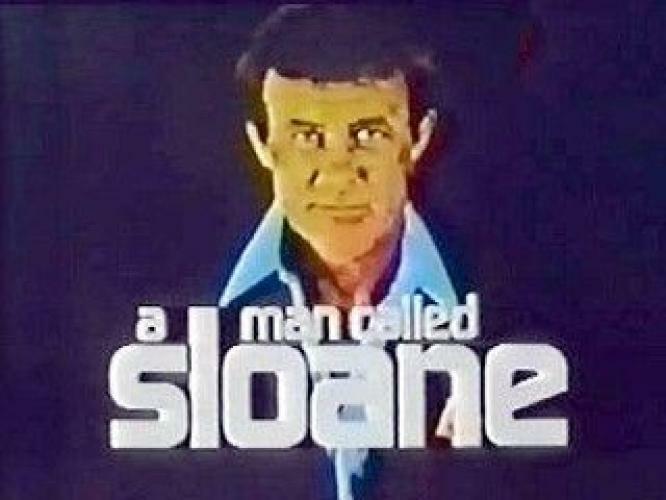 EpisoDate.com is your TV show guide to Countdown A Man Called Sloane Episode Air Dates and to stay in touch with A Man Called Sloane next episode Air Date and your others favorite TV Shows. Add the shows you like to a "Watchlist" and let the site take it from there.